It's going to be a long, long wait until the 3rd quarter of this year for me. 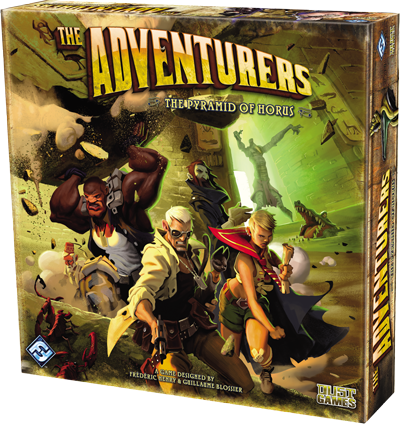 The original Adventurers was a personal favorite of mine and a big hit in the house with the wife and kids. This game seems to come out every time we have people over as well. FFG has put up a preview of the upcoming game and well the wait just got a little longer for me. I know some people aren't happy that this game is a stand alone product and not an expansion to the original but I'm not one of them. GenCon is going to be mighty costly to my wallet this year.